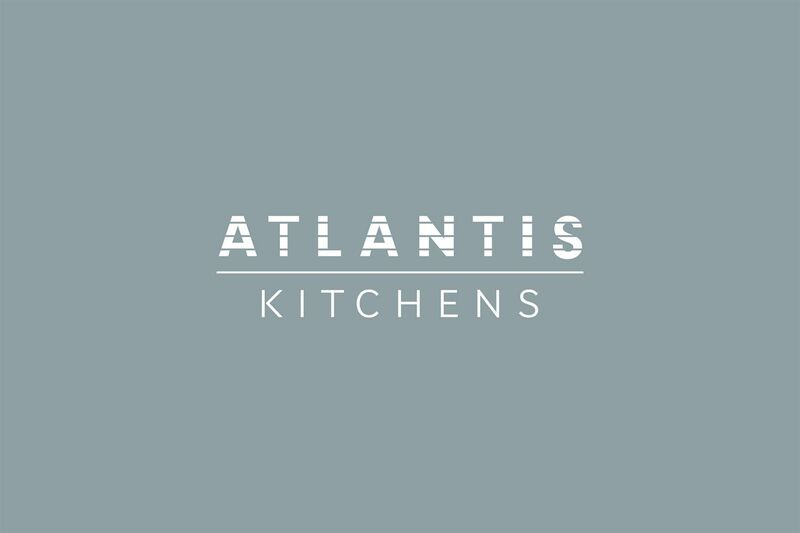 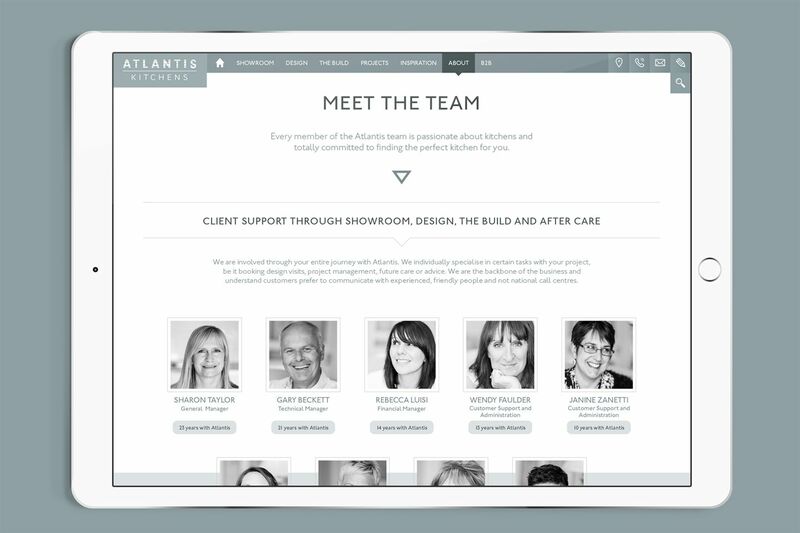 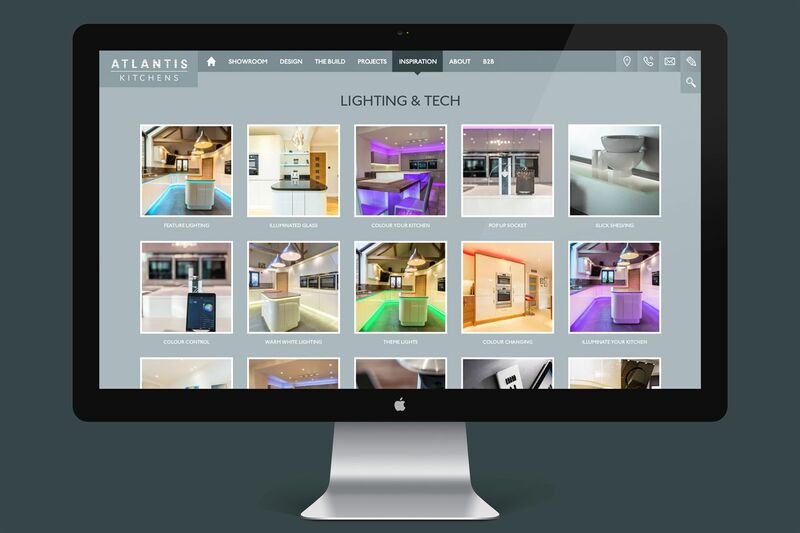 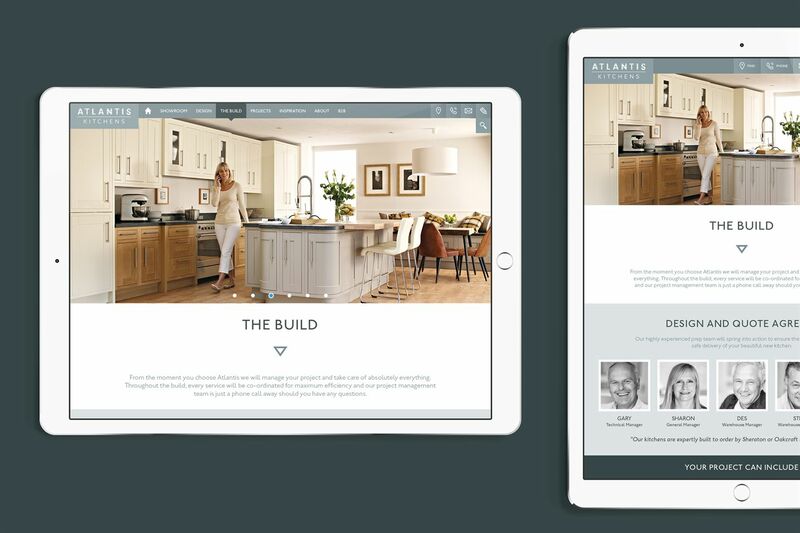 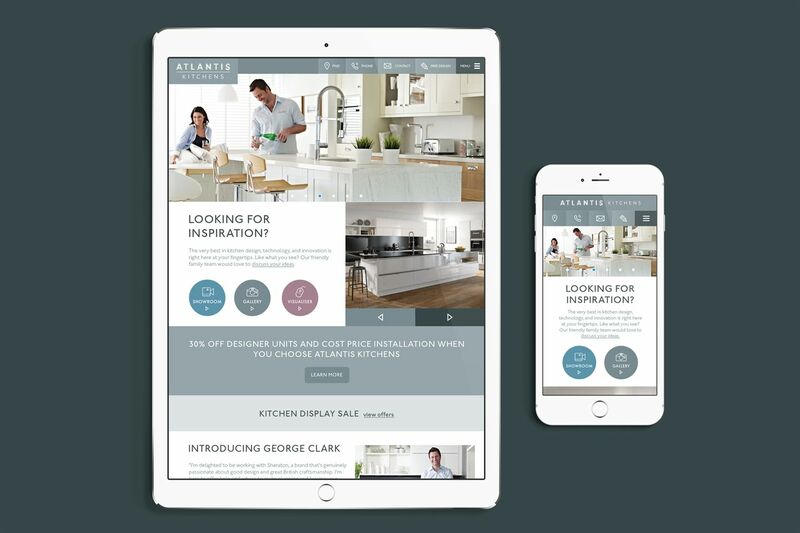 This is the second website we have built for the lovely people at Atlantis Kitchens - and we were feeling the pressure a bit since the first site won the prestigious Hafele Studio Partner Award for Best Industry Website in 2014. 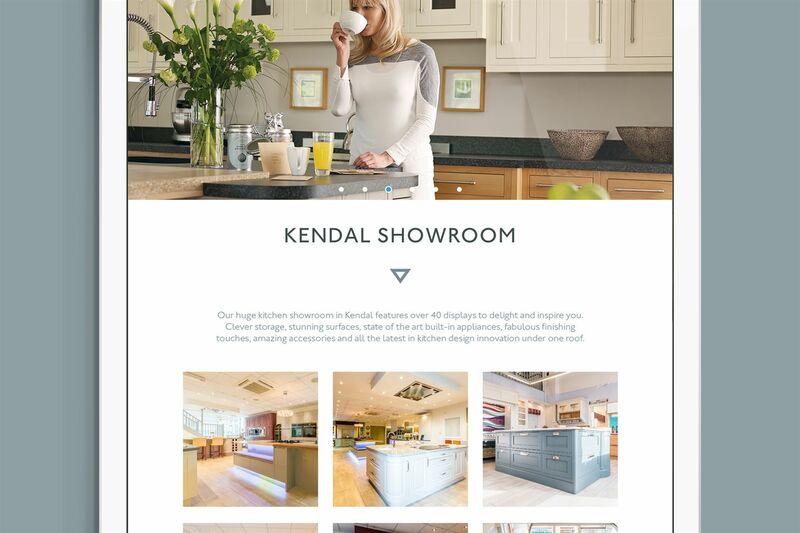 We needn't have worried though, the new site won the same award in 2016! 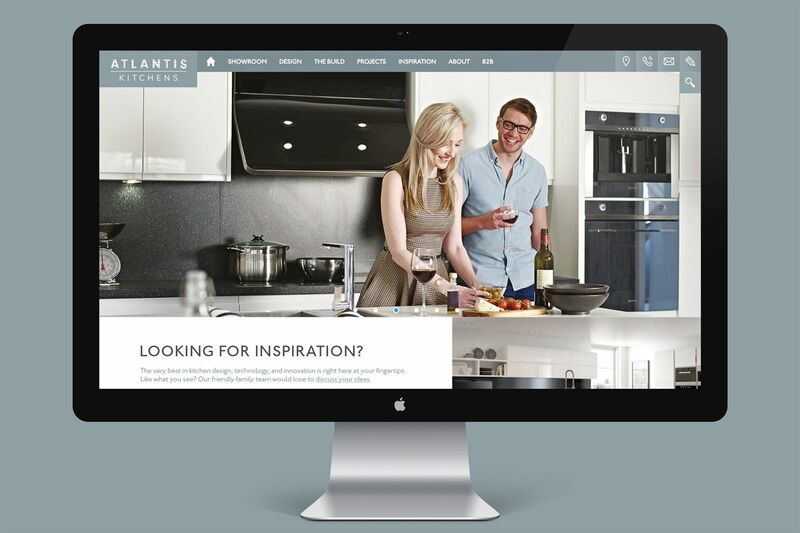 Always happy to celebrate our client's sucess, we declared it company sandwich day in honour of our fabulous web team!